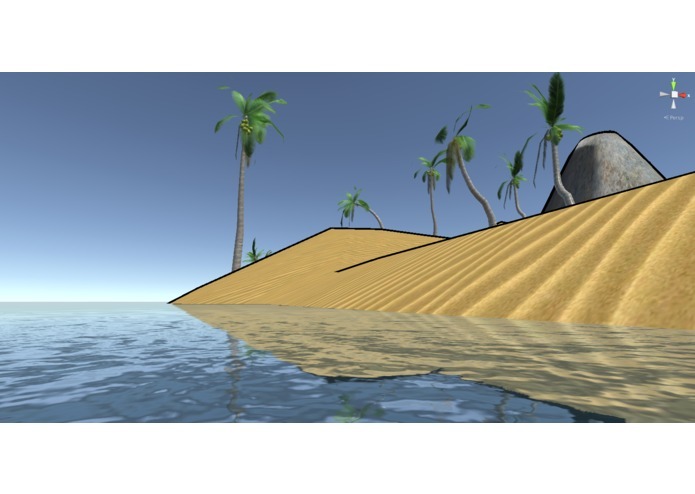 Defend your island in this first person mobile VR action title with online co-op! Rebase is a mobile VR online multiplayer co-op game that tasks the player with defending an island from waves of enemies. This exciting actioner comes with several twists on the genre including limiting the players to melee attacks between manned turrets. 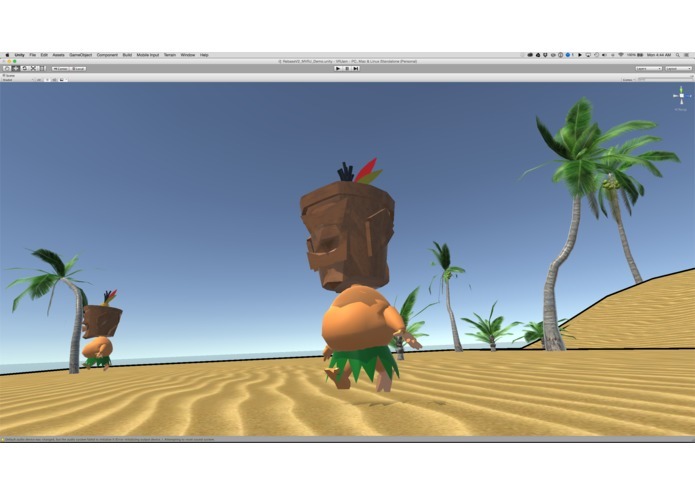 Virtual reality brings a fresh perspective to the RTS defense game type with features such as operating turrets with gaze aware aiming and physically pivoting around the island in VR for a "Tiki God's Eye" perspective. 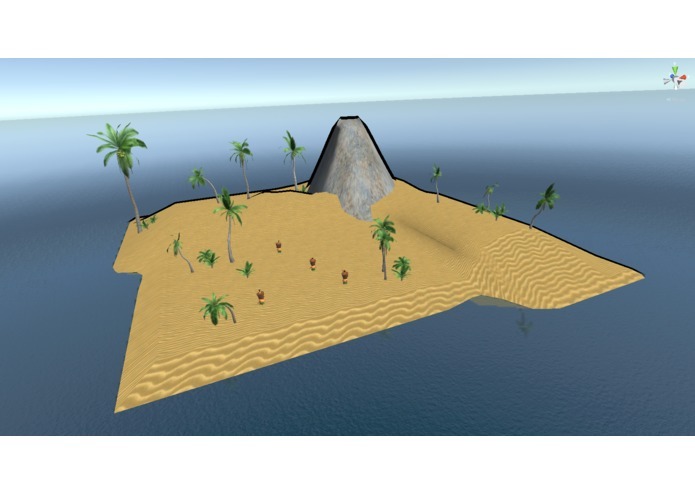 Protect your island with toon graphics, adorable characters and vivid colors! 1-8 player teams with AI bots scaling in difficulty based off team size. For use with standard bluetooth controller and/or GEAR VR touch pad.